French lessons for beginners matlock - I deliver the best private French lessons for kids and adults near matlock and around Derbyshire in a friendly, fun and professional manner. French lessons for beginners Matlock. 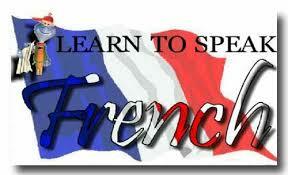 Move from our french lessons for beginners matlock page to our Near Chesterfield Derbyshire Homepage. 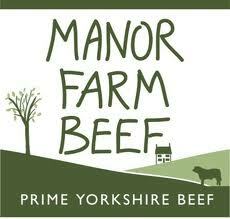 I deliver my private French lessons for kids matlock to clients from the following areas around Derbyshire at my base in Chesterfield. 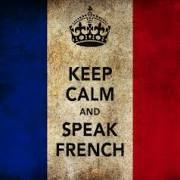 Learn French with Caroline, French lessons for beginners matlock. 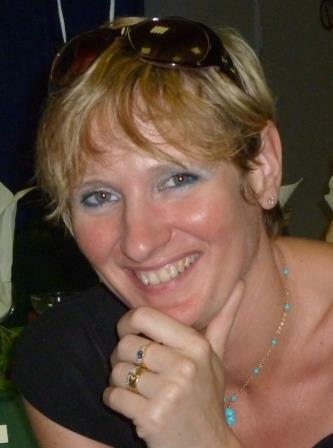 "Hi my name is Caroline, pleased to meet you, thanks for visiting my web page."